Huge one bedroom unit at Brickell City Centre. Be the first to live in this over sized unit. 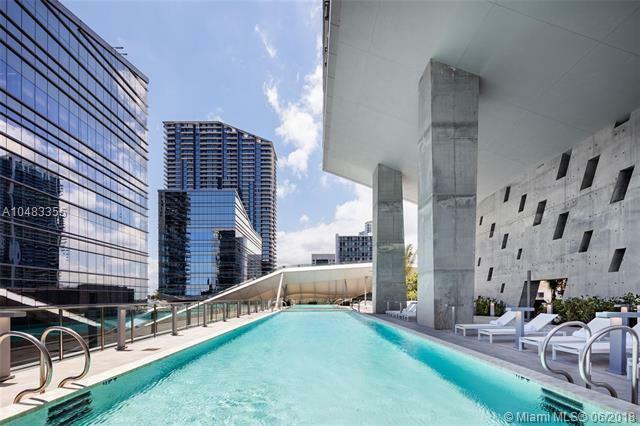 Italian marble floors thru out, extremely high ceilings with floor to ceiling glass offer spectacular views of Miami and Brickell City Centre project. Building has top amenities.